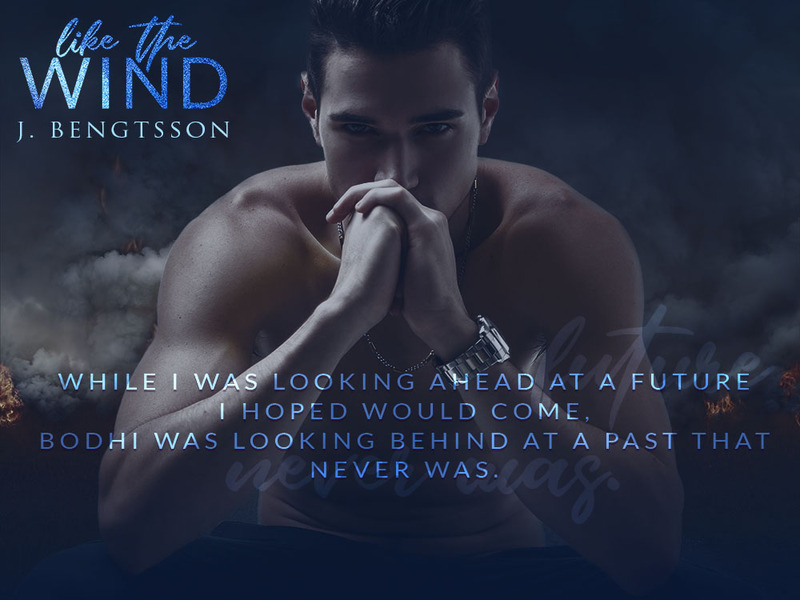 We are so excited to be sharing the cover for LIKE THE WIND by J. Bengtsson. 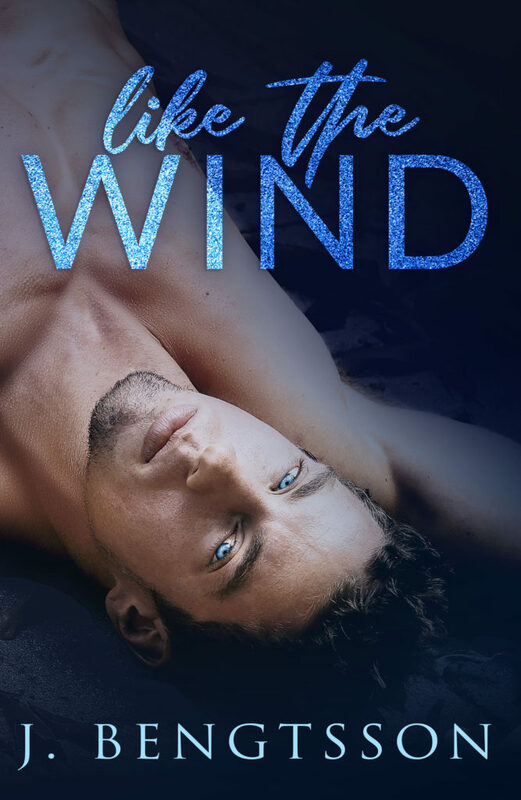 Previously released as an Audible Original audiobook, LIKE THE WIND will be coming out in ebook and paperback in less than two weeks, on April 16th. Be sure to pre-order your copy today!